Please watch this short video showing the customer how to void a transaction using Payflow Pro. Note: Voiding a Transaction will only work on the same day that it went through. 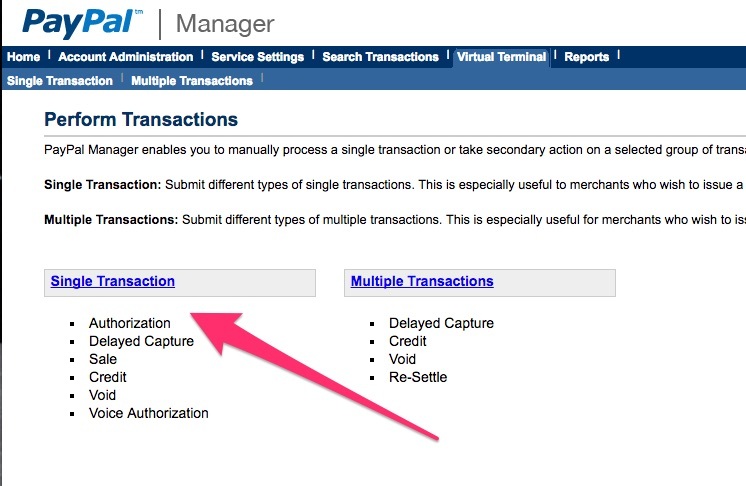 Change Transaction Type to VOID and paste the Transaction ID into the “Original Transaction ID” text field. You should see a Result code of 0 and Response Message of Approved. 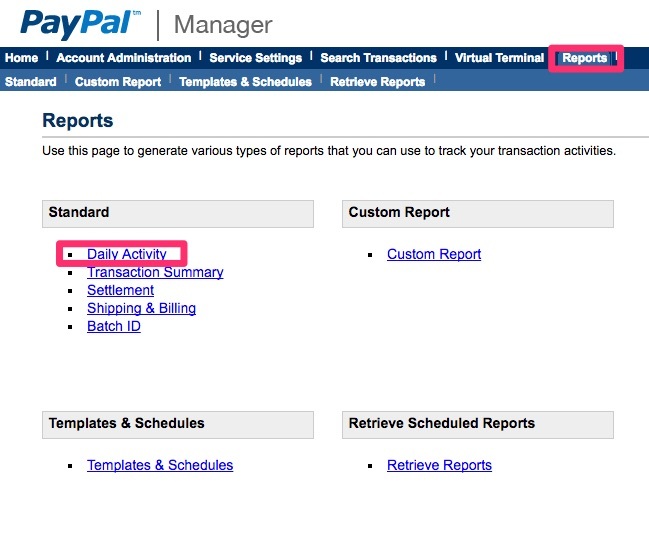 -If you want to check that this went through, go to the Reports then click Daily Activity and run it for today's date.